According to DGUV regulation 11 (formerly BGV B2) and TROS laser radiation, whilie working on class 3R, 3B and 4 lasers it is mandatory to wear suitable laser protective clothing, provided the skin exposure limit values ​​are exceeded and no other measures can be taken to avoid exposure to reduce. 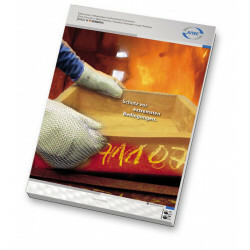 Without suitable laser protective clothing, serious skin injuries, such as burns or local tissue death, are possible. 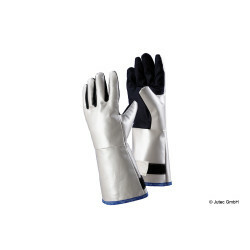 Especially when working in the field of hand-held laser material processing, the hands are exposed to particularly high risks, which is why a secure protection for the hands is urgently needed. 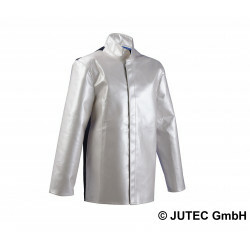 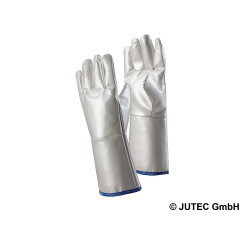 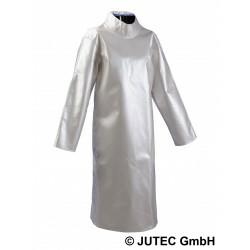 Our partner JUTEC is the first company in the world to use a newly developed test procedure to develop certified laser protective gloves that offer reliable protection for the wavelength range of 800 - 1100 nm. 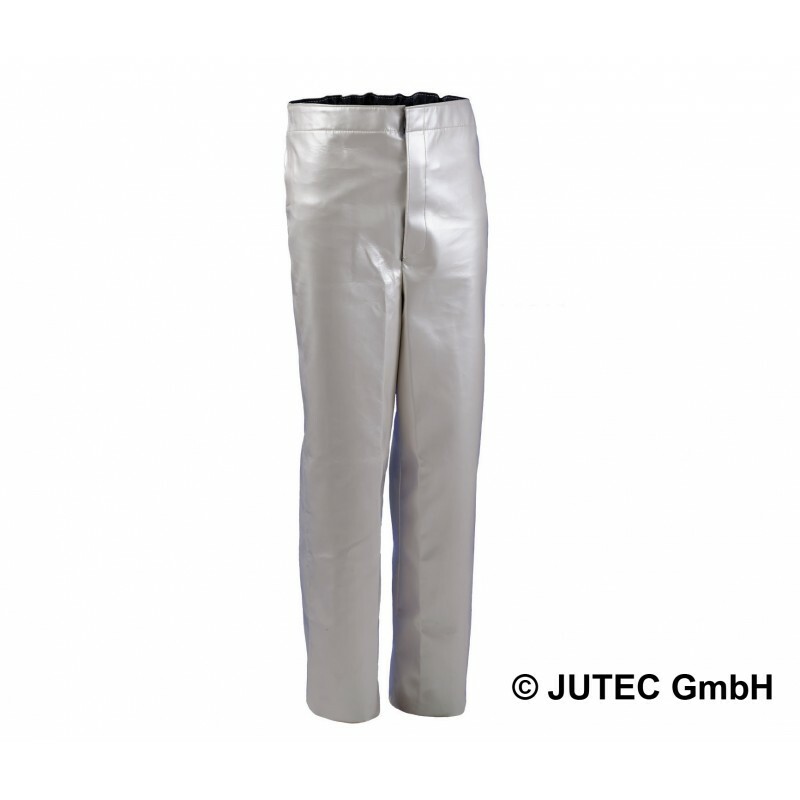 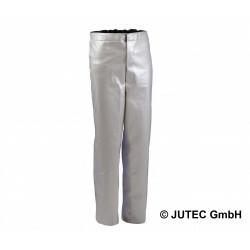 The laser protective trousers JUT-LSHO-ML-8 are available in sizes 44-70.